The metamorphosis of material requires time, attention and care. MELJAC takes care of this and makes every effort to ensure that each style deserves its signature. 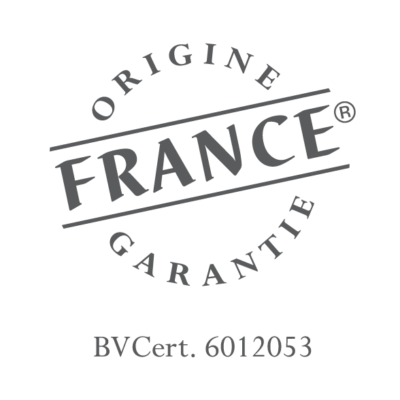 All products are certified Made in France (Origine France Garantie). The excellence of French know-how. 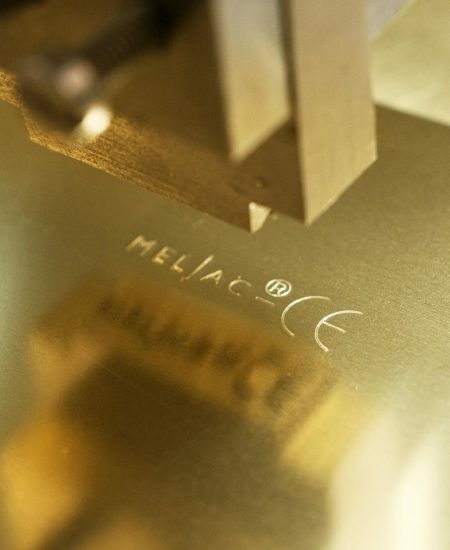 MELJAC controls all stages of production. 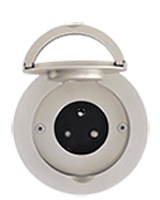 The quality and beauty of MELJAC products is reliant on the choice of materials. Solid brass, tempered glass, Limoges porcelain, semi-precious stone... they guarantee the long service life of the products and offer impeccable aesthetics. This manual step gives the product its final colour and appearance. It is polished, brushed or sanded, dipped in baths, dried and then varnished according to the desired decor. 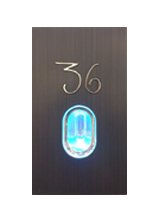 The brand offers a choice of 25 finishes in hot, cold or special colours. 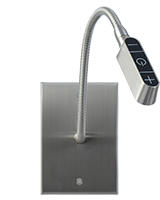 The quality of our products and their refined finishes results from the combination of many skills: design, machining, engraving, chamfering, insets, stamping, polishing, surface treatment, brushing, varnishing, assembly and packaging. The result is a standard range and a large demand for tailor-made products, for which the brand is famous. We study technical feasibilities and requests for tailor-made equipment (engravings, styles, housings, special constraints...) and then perform 3D modelling of the final product. Every year, our R & D department designs and develops new solutions combining performance and design. 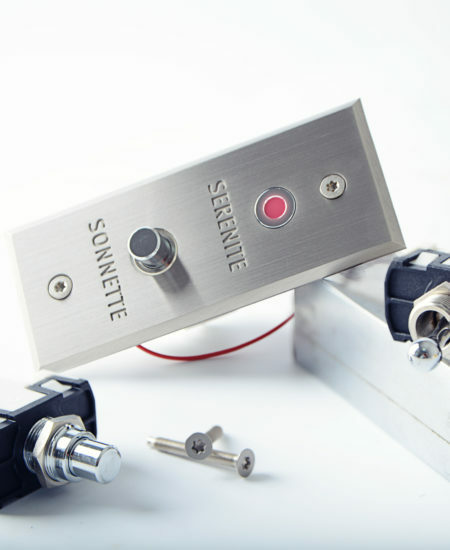 Technical progress and painstaking developments have resulted in the award of patents and exclusivities which are the backbone of the company.